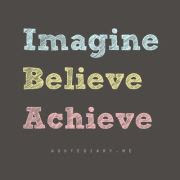 I am encouraged by my FA to share the things that I have resourced or created. Recently, I have been holding one-to-one conferences with my kinders along with my SA to assess how they think or feel they are doing in class. I am surprised at how aware most of them are of their capabilities and abilities. 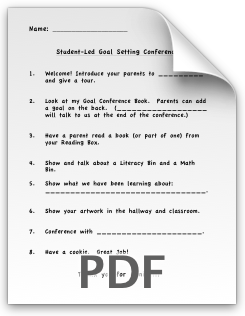 I will update more once we have the Student Led Conferences which is coming up in the next 2 weeks. Here are two resources that I have already created and was inspired by another colleague at my school. 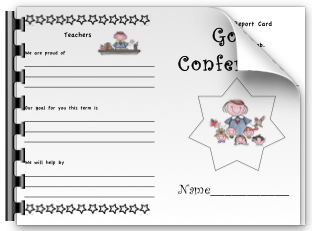 This worksheet is a guideline for students to follow along when they bring their parents to the conference. Once they go through the steps, then we will meet with them and their parents to talk about their progress. Something I would add is pictures next to each point for easier access. The kindergarten students will also have a chance to practise doing this to a partner before the conference. Click on the image above for the form. Based on the Ministry of Education standards, kindergarten students are assessed based on three criteria (approaching, meeting, and exceeding expectations). Thus, for this sheet you will meet one-on-one with your student and ask them how they think they are doing by telling you either they are a 3, 2, or 1. It helps to put up the fingers and have them show you the finger numbers. After, you can write what you are proud of, what they can work on and how you will support them in their learning. Click on the photo for the form. PS. I do not take credit for the pictures. These photos were found online from google image search engine.